Helping young people negotiate the world of the Internet, Social Media and Gaming. 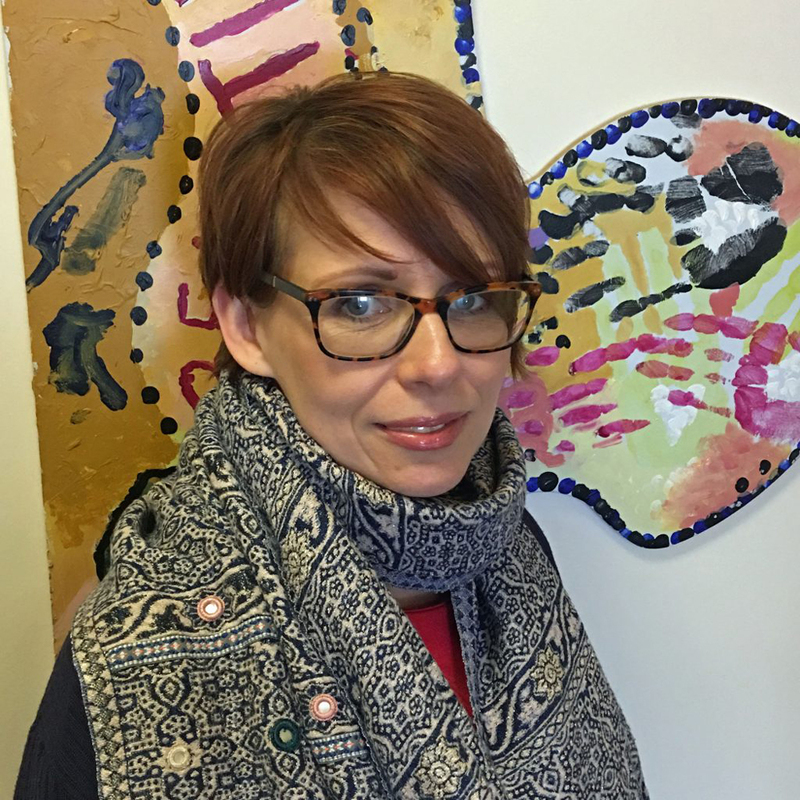 Action Mental Health has teamed up with local experts like Dr Tracey Murray who today – during Children’s Mental Health Week – shares her expertise on helping young people negotiate the world of the Internet, Social Media and Gaming. With growing developments and accessibility in internet technologies in the past few years there has been an increase regarding issues and negative factors affecting children and young people using social media. Whatsapp, facebook, instagram, snapchat, and musically, to name a few, are common online social platforms used by children and young people. Some of the issues arising and faced by children and young people from online activity include social withdrawal, online bullying, peer pressure, sexualised communications (sexting), sites promoting eating disorders, self-harm & suicide and sexual grooming. In 2018, the World Health Organisation named gaming as a mental health disorder under gaming addiction. 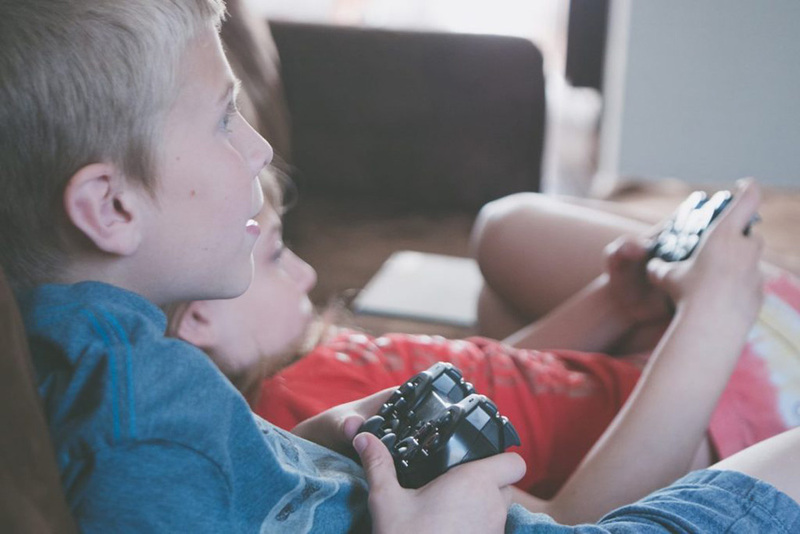 Gaming in children and young people has become more of an issue over the past few years with an increase in playing inappropriate games which have violent content, like Call of Duty and Grand Theft Auto which are both age 18 rated games. Fortnite (rated age 12) is one of the most common games played by children of primary school age and has associated popular dances (The Floss). Gaming addiction could include a child or young person socially withdrawing from friends and shutting themselves away from family, along with gaming for long periods of time, losing interest in other hobbies and a change in sleep, eating, mood and behaviour. Thanks to everyone who contributed to our focus on Children’s Mental Health this week – to those who read the articles, commented and shared – thank you also. We are very grateful to all our supporters and fundraisers who make our work with children possible.